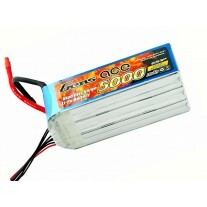 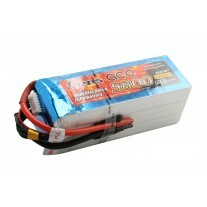 Gens Ace Lipo 6000mah 22.2V 6S1P 35C Lipo Battery Spec. 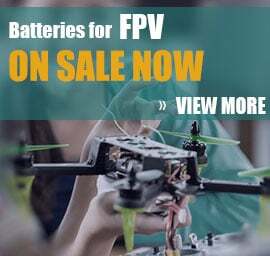 is designed for RC airplane and other aircraft, such as quadcopter and helicopter. 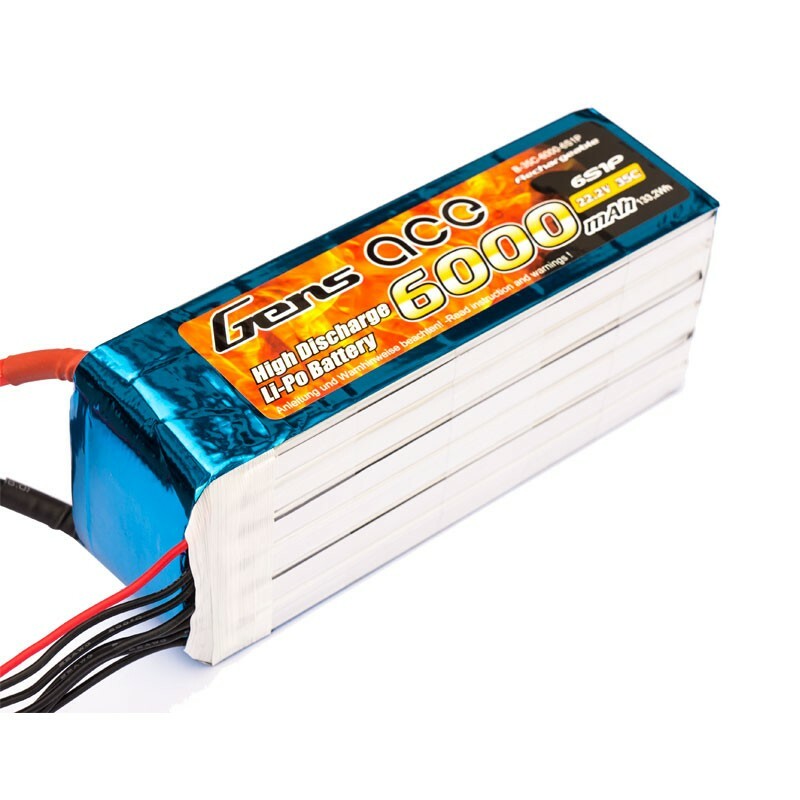 it shared lightweight, stable performance, and long cycle life. 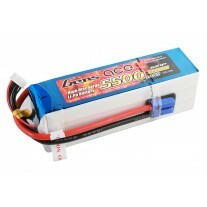 Deliver full capacity and support the airplane to longer flight time.